Today, Facebook has announced that developers can wire their app’s own Like button directly to Facebook’s “Like” action. This also means that developers can no longer have their own like actions, and must use Facebook’s built-in one. • Starting today we will no longer approve custom like actions. Apps that currently use a custom like action must migrate to use the built-in like action in the next 90 days. We have updated the Platform Roadmap to reflect this change. In essence, Facebook now officially owns the “Like”, as if it didn’t already. 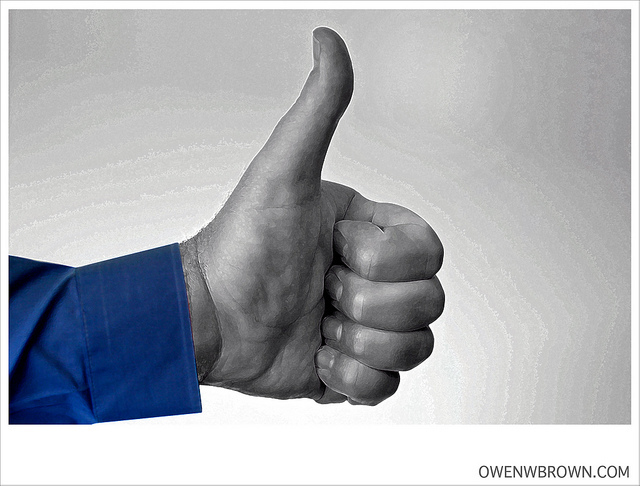 People share content on the web every day using the Like button. While this has been a key part of how people share, mobile apps have not been able to integrate the functionality. Now they can. The new Open Graph built-in like action makes it easier for people to share content from your app. While the Like button is a great way to let friends share content from the web back to Facebook, the like action enables you to build your own like buttons for your mobile or web app and drive distribution across Facebook. You can use the new like action to implement your own like button for a more integrated experience with your app on web and mobile platforms, as Instagram and foursquare have done. Apps that are currently using this feature are Instagram and foursquare’s latest version. When you tap “Like” within those apps, the action is sent directly back to Facebook’s Open Graph and posted on your Timeline and within your friend’s News Feed.